Jarritos is one of the coolest and refreshing drinks around. That's why we offer these tasty beverages at all of our events. 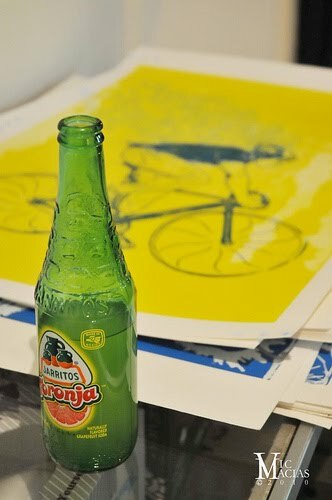 Next time your at the gallery, enjoy a Jarritos. If you are interested in sponsoring a Crewest event, email us at info@crewest.com.